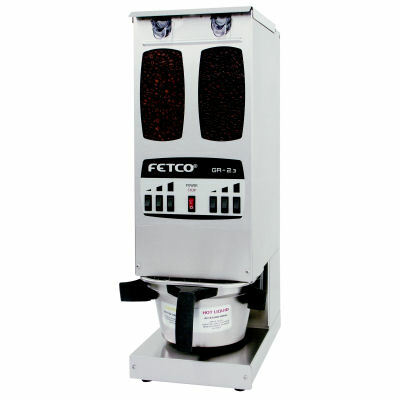 The Fetco GR-2.3 coffee grinder features a user-friendly interface with 2/5 lbs. hopper capacity. 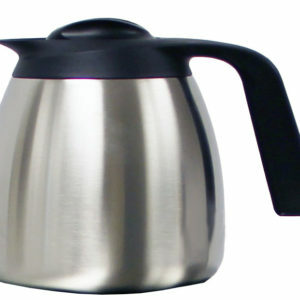 Grinds directly into the brew basket for quick, easy and consistent grind profiles every time. The GR-2.2’s front access, dual, 5 lbs. 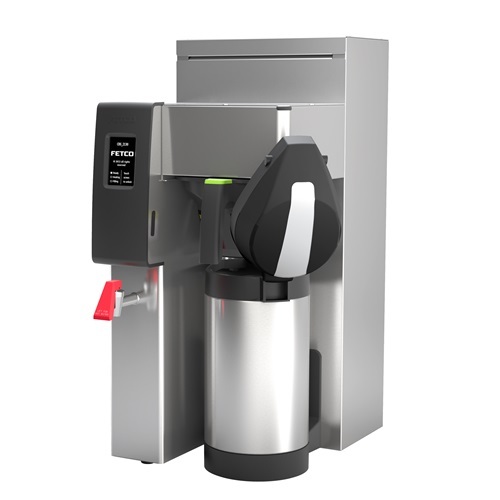 hoppers are easy to remove making changing coffee selection a breeze – no more spilling. 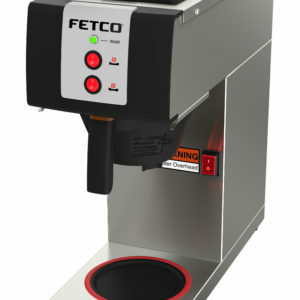 Unique internal slanted wall design allows beans to efficiently move into the grinding chamber without clogging.